European Athletics has revealed further details on the ‘Dynamic New Athletics’ (DNA) format of competition to be launched at the second edition of the European Games in Minsk in 2019. The new mixed gender team-based concept is described as ‘short, compact and unpredictable’ and will include 10 events. The governing body states that the included events have been chosen “based upon the research of European Athletics to establish the most popular disciplines among fans”, and they will take place one by one over a two-hour period “to ensure a fast-paced, interactive and easy-to-follow format”. According to insidethegames.biz, events include the 100m, sprint hurdles and a mixed 4x400m, plus three field events. The scoring system will offer points ranging from 12 for first place through to two for sixth place and the final event will be a pursuit-style relay called the “Hunt” which will feature a staggered start based on how many points each team has. The winner of that race will be crowned the overall winner. “The inventive concept, which is designed to present a more alternative, modernised version of the sport and engage a new, youthful audience, will see an increased use of technology to encourage the interaction of fans in the stadium and fans watching at home,” read a European Athletics news release. The details on DNA were shared at a European Olympic Committees (EOC) press conference in Zagreb, with athletics being one of 15 sports set to take part at the second edition of the Games. 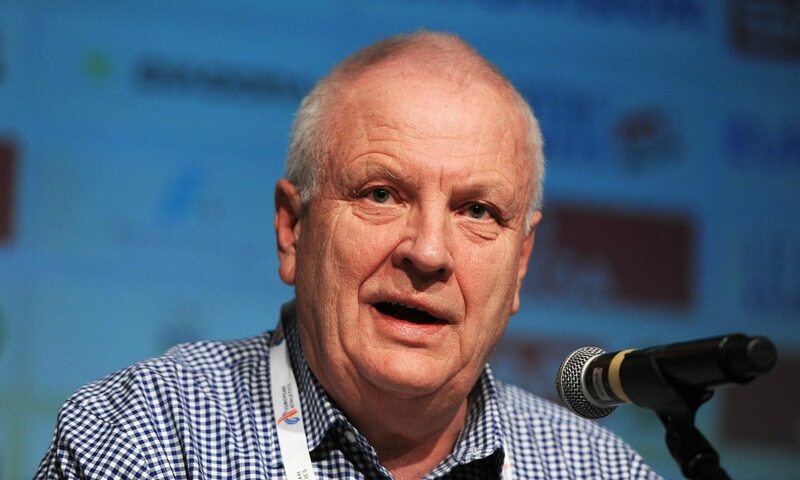 “I’m proud and honoured to sign a contract with President Janez Kocijancic of the European Olympic Committees for 30 teams to be part of Minsk 2019,” said European Athletics president Svein Arne Hansen (pictured).